Kari joined our firm in January of 2016 and has over 11 years of experience working as a paralegal in Criminal Law, Personal Injury, Family Law, and Elder Law. 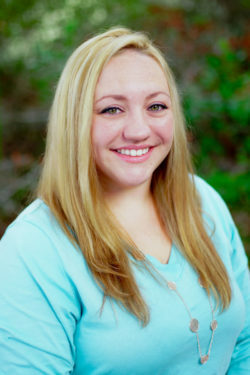 She attended St. Petersburg College where she graduated in 2010 and received her degree in Finance and Accounting. Originally from South Carolina, she currently resides in New Port Richey with her family, and recently welcomed a baby girl into the world. She loves traveling, the great outdoors, playing trivia, and making memories with her family and friends.